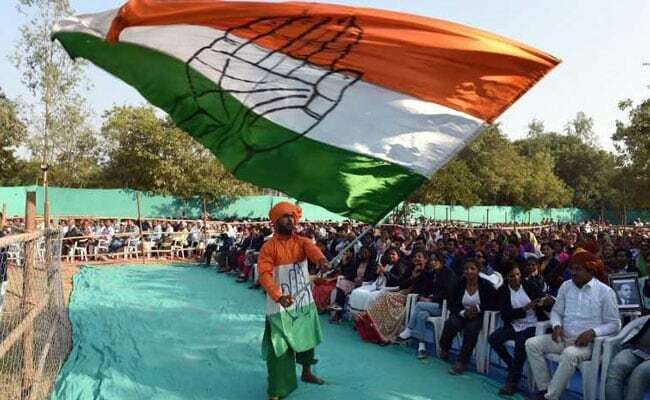 The Congress released a list of 57 candidates in Meghalaya and 56 in Tripura. The strength of the two assemblies is 60 members each. New Delhi: The Congress today released the names of its candidates for Meghalaya and Tripura Assembly elections to be held next month, with Meghalaya Chief Minister Mukul Sangma contesting from two seats. The Congress is seeking to come back to power in Meghalaya and ousting the CPI(M) in Tripura where the Left front has been in power for the last 25 years. Tripura will go to polls on February 18, followed by Nagaland and Meghalaya on February 27. The counting of votes will take place in three states on March there.